I’m pleased to announce a brand new publication is available in my Etsy store, Funschooling Press, called ‘The Poe Project‘. 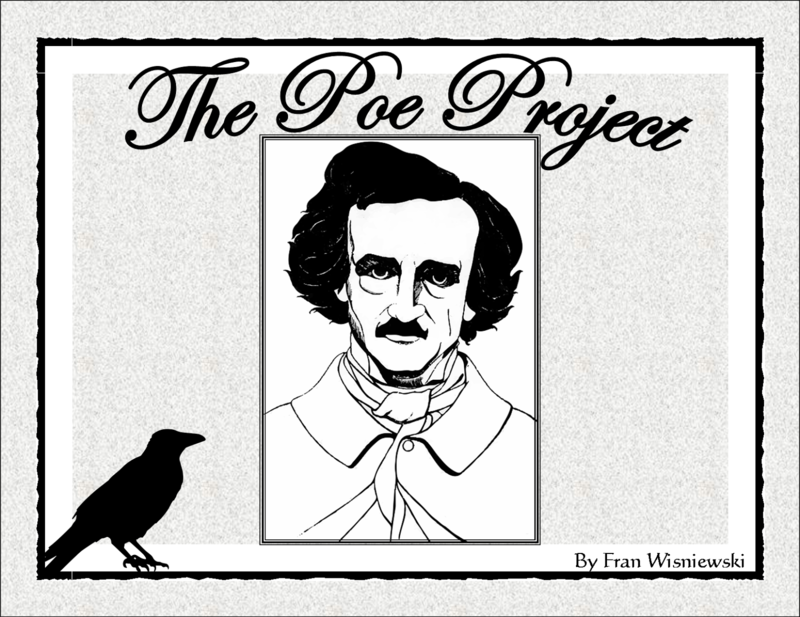 ‘The Poe Project‘ is a 16 page Research Project and Activity based publication, written and developed by Fran Wisniewski. This publication offers some interesting facts about Poe, more than 10 questions to start you on your learning journey, ideas to help spark your curiosity and help you express your creativity, and fun and inspiring family-friendly activities that include: A word find and cryptograms. 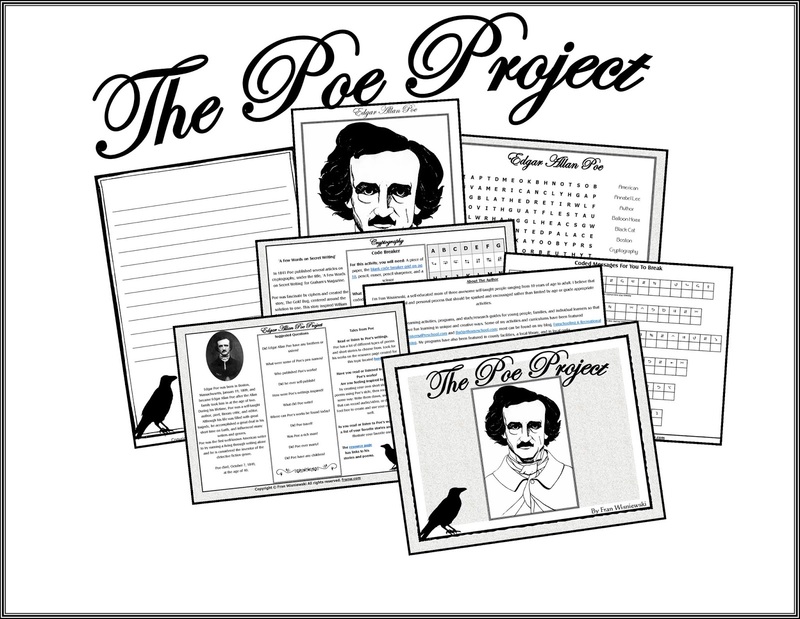 The Poe Project offers printer-friendly templates, activities, and a coloring page. The Poe Project is great for families who enjoy learning and playing together, self-directed learners, and anyone looking for activities related to learning about Edgar Allan Poe, one of the most famous classic authors in history, in a fun and informal way. Facts about Poe’s life and accomplishments. Leading questions to help get the learning process going. Poe inspired writing pages: One blank and one lined. A word find and answer page. Tips and suggestions for creating your own personalized Poe study. 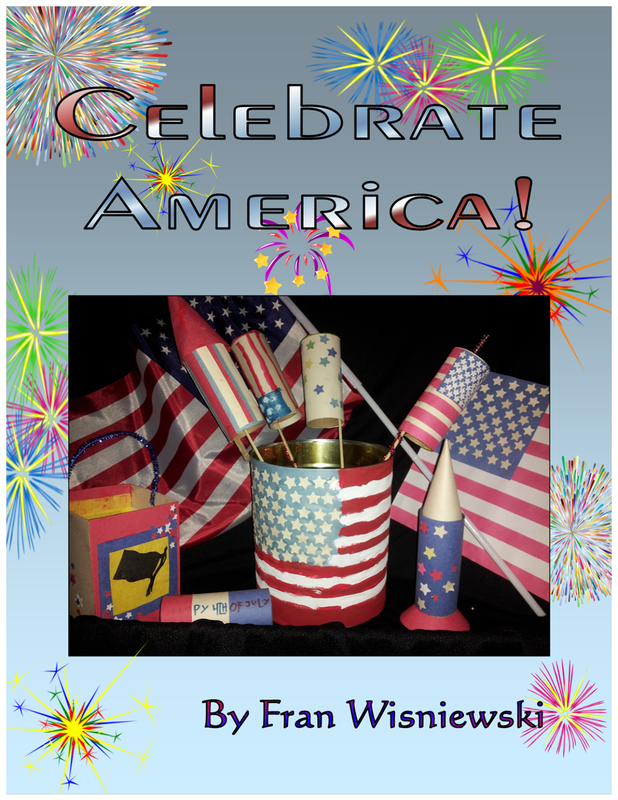 A printable information page to help you collect your thoughts. Secret messages you can solve with a code I created for you. A printable page of grids so you can design your own secret codes. A printer-friendly page so you can create your own secret messages. And a Poe coloring Page. 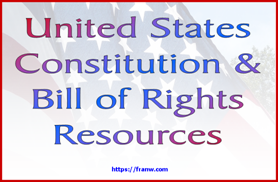 Plus, you have access to a time-saving resource page that’ll help get you started as soon as possible. Once you purchase your instant download, you’ll be able to begin your personal learning adventure. I hope you’ll take the time to check out The Poe Project and get your copy today for $10!